News - Page 2 of 6 - Kenwa Trading Corporation, a specialist in door hardware and various door closing solutions. 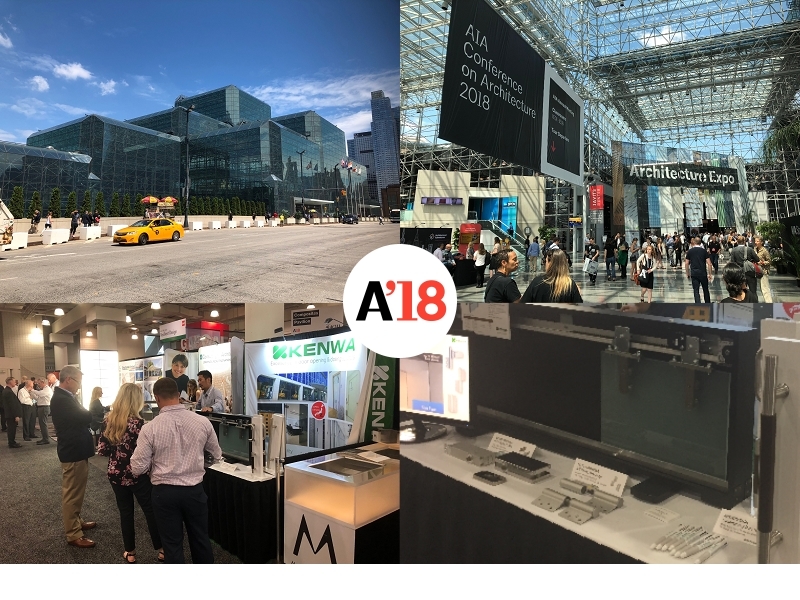 KENWA made a wondeful presentation at AIA2018 in Mahattan from June 21st through June 22nd. 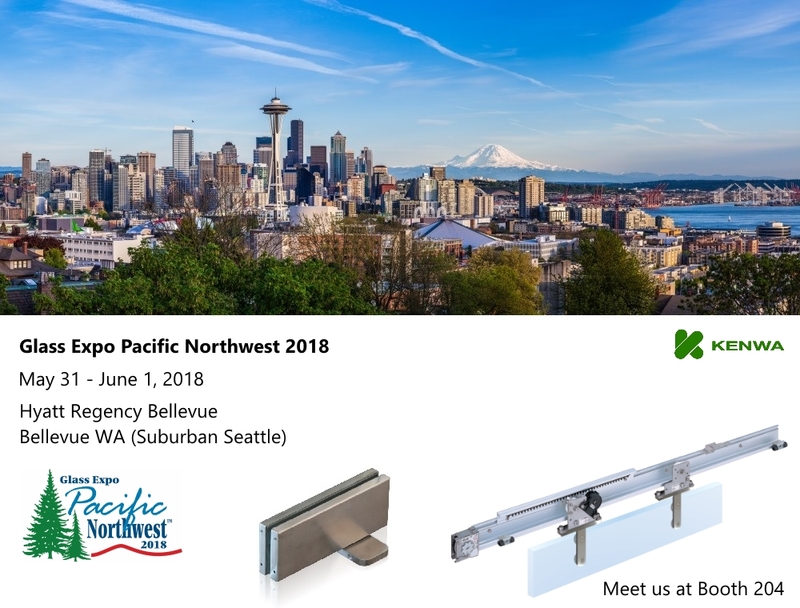 Our NSC-G series sliding glass door closer has successfully drawn huge interests from the visitors/architects. Thank you for visiting us, see you in next year’s AIA. Thank you for your support all year round. We appreciate all the precious business opportunities and the confidence you have placed in us. KENWA Trading Corp. will continue to provide the world class support for the valued customers in 2018. 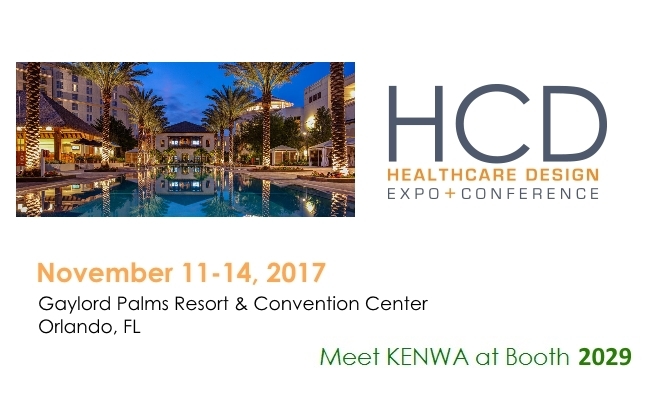 KENWA made a very successful presentation at HCD Healthcare Design Expo 2017 held in Orlando, FL last week. 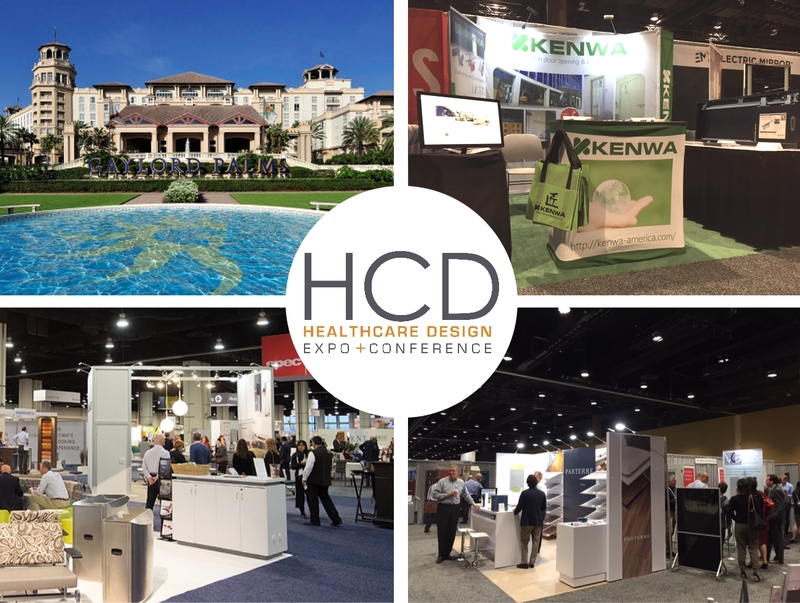 Large number of healthcare designers, architects and other quality customers had visited our booth during the show. 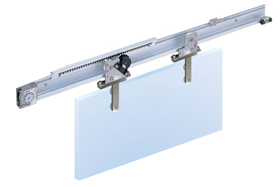 Our sliding door closer has successfully drawn a lot of interests from the visitors.